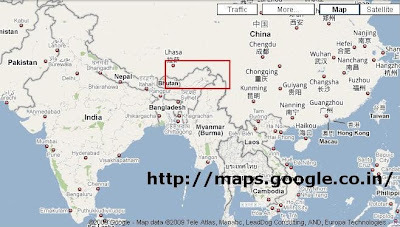 In the Indian Version, it shows Arunachal Pradesh as Integral Part of India. 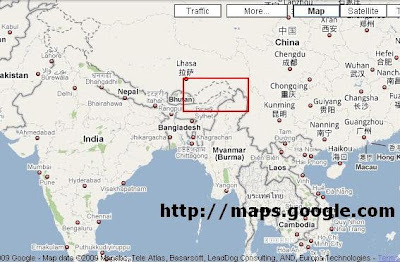 In the US Version, it shows Arunachal Pradesh as a Disputed region. 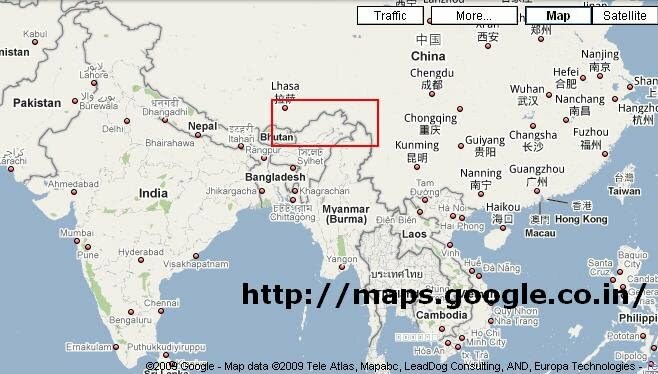 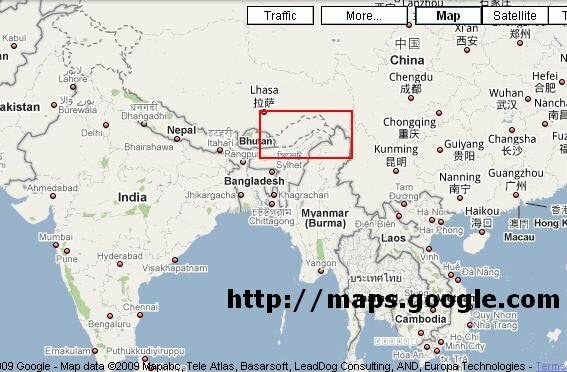 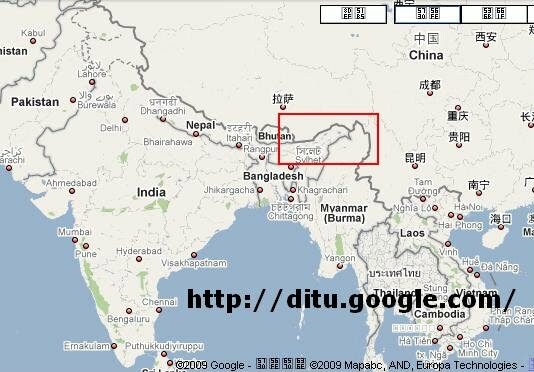 Where as in the Chinese version, it shows Arunachal Pradesh as an INTEGRAL PART of CHINA !